Sleep apnea is a chronic disorder in which the soft tissue in the back of the throat collapses, blocking the airway and causing the patient to quit breathing repeatedly throughout the night. Not only does this cause daytime drowsiness and fatigue; it puts strain on the heart and can lead to serious complications such as heart disease, stroke and hypertension. 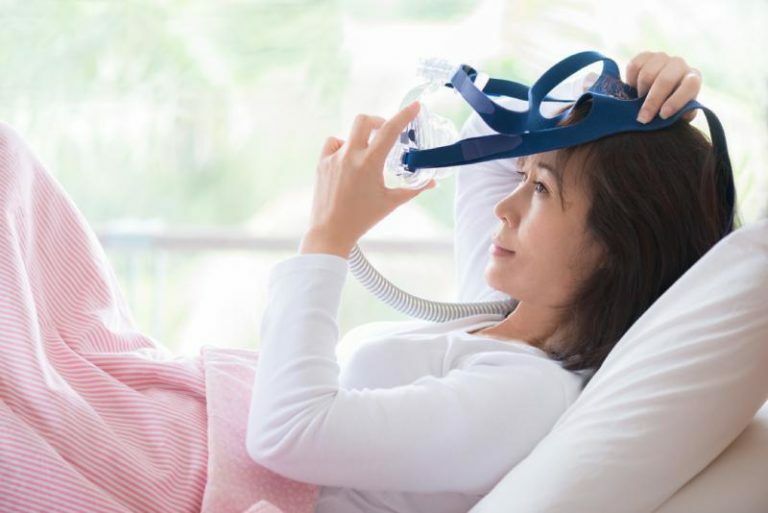 Sleep apnea is usually treated with CPAP therapy, though surgical procedures are sometimes utilized. The main sign of sleep apnea is chronic, loud snoring. Symptoms include daytime drowsiness, lack of concentration, memory loss, irritability and depression. You may experience frequent morning headaches and sore throats and wake up with a dry mouth. Uvulopalatopharyngoplasty (UPPP) is the most commonly performed surgical procedure for adults with sleep apnea in San Jose. It aims to open the airway by removing problematic tissues of the palate and throat. A UPPP can remove one or more sections including the uvula, soft palate, tonsils, adenoids and pharynx.